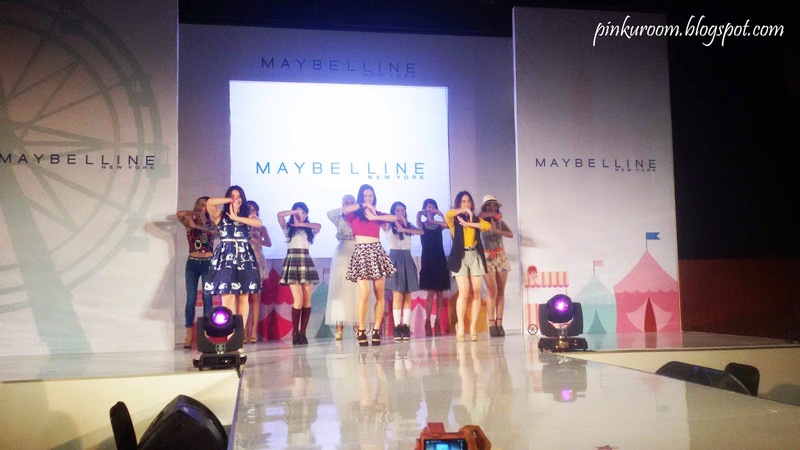 On March 24, 2015 I was invited to a secrey playground party by Maybelline new york Indonesia at The Foundy 8. 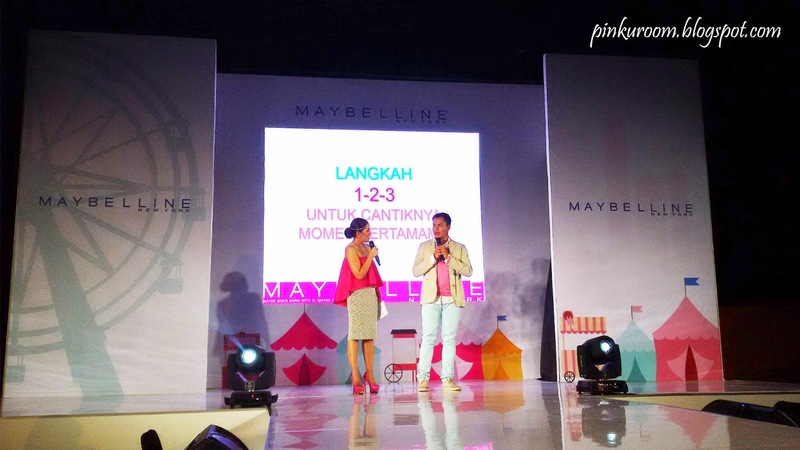 This event is the grand launching of their new product which is "Maybelline Clear Smooth All In One Shine Free Cake Powder (CSAIO)" and to revealed the new brand ambassador of Maybelline new york Indonesia that I talking about in My First Horse Riding post with Maybelline and the new ambassador. 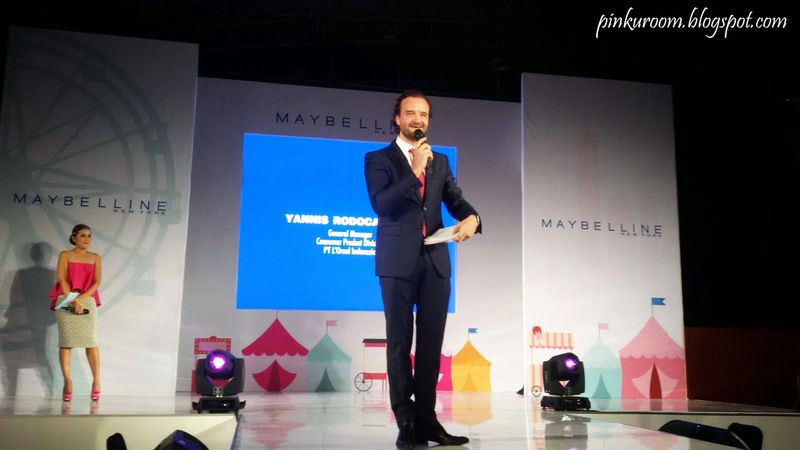 Then there's opening words from Mr. Yannis Rodocanachi as General manager customer product division L'Oreal Indonesia. 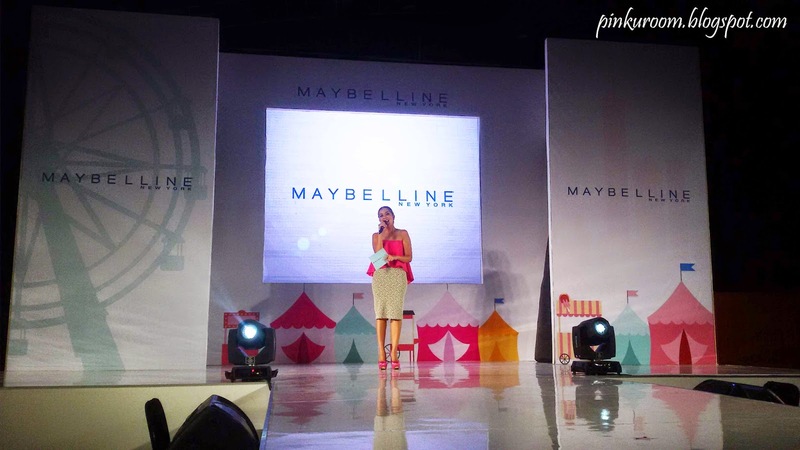 Why she was choosen as the new brand ambassador of maybelline new york indonesia? 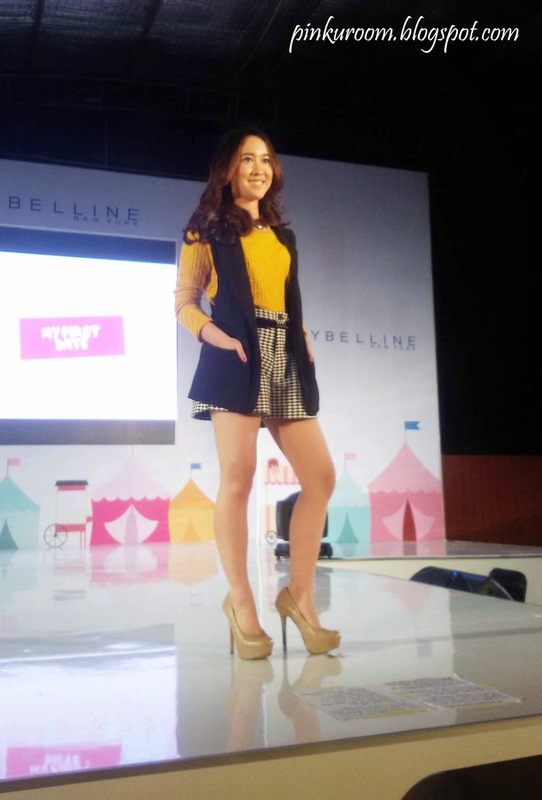 First, she's so pretty, smart, active, got self confidence, and creative. 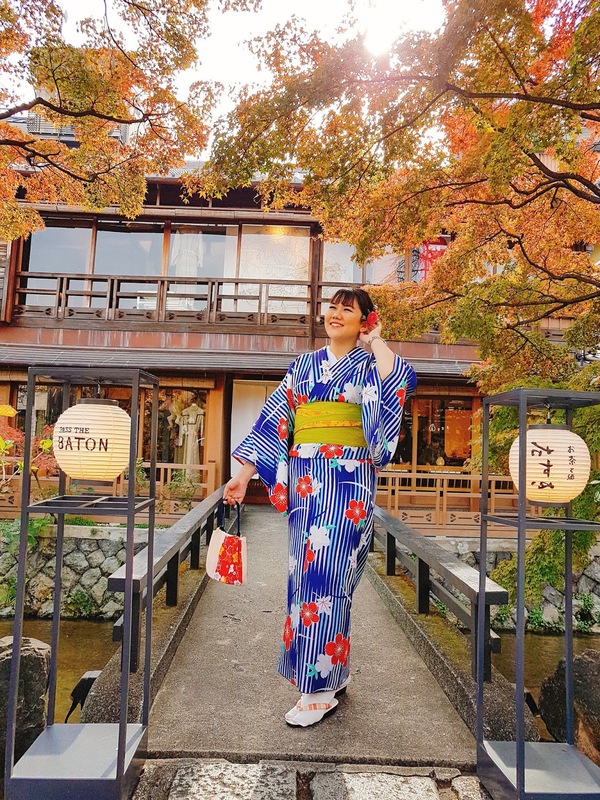 She's very talented, I mean beside sing she can play instruments, acting, and horse riding! 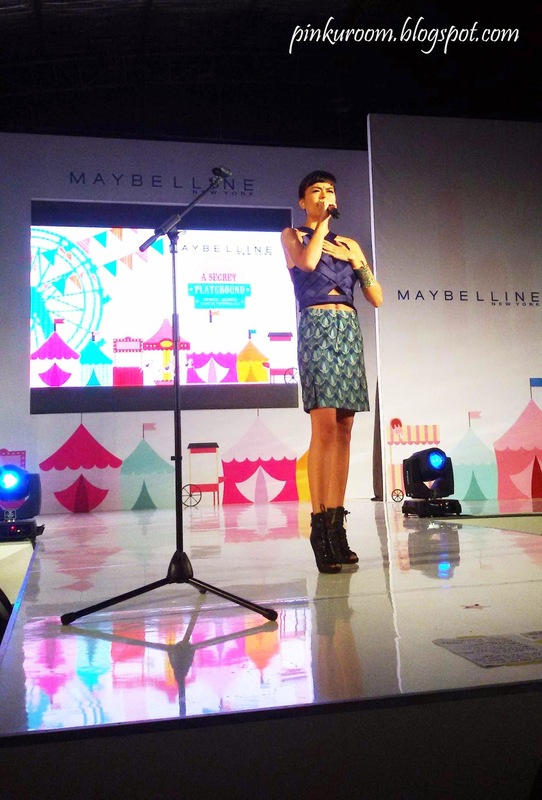 That's why they choose Eva celia as their new brand ambassador so she can inspire teenage girls. 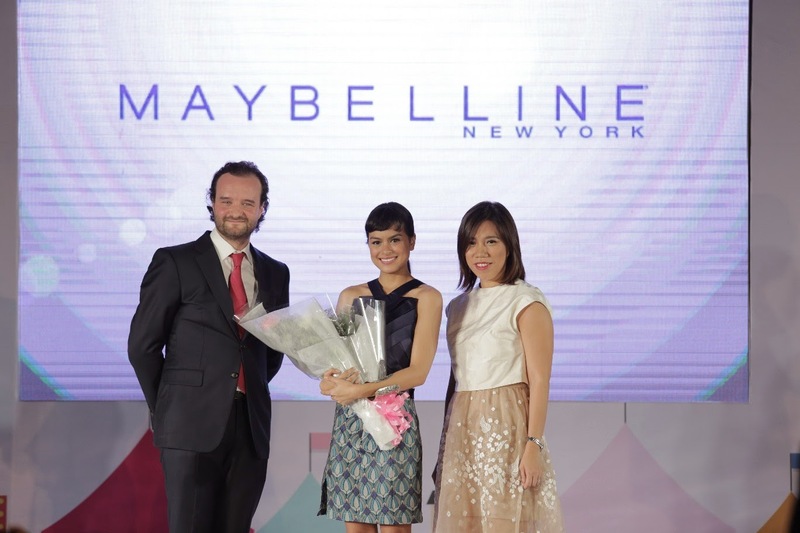 Continue with the flower bouquet handover from Mr. Yannis and Mrs. Monika Ardianti as Unit manager Maybelline new york Indonesia. 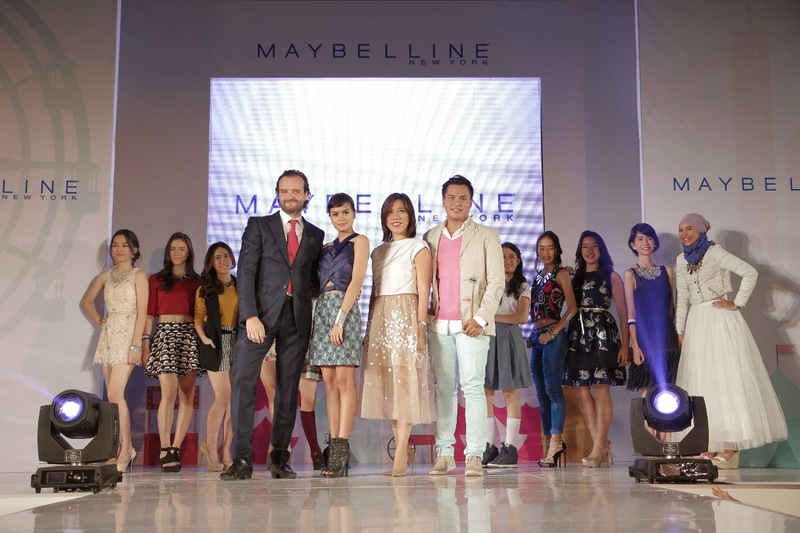 We were not only saw many performance in this event, but also got makeup tips for our first moment from Ryan Ogilvy as the official makeup artist maybelline enw york indonesia. 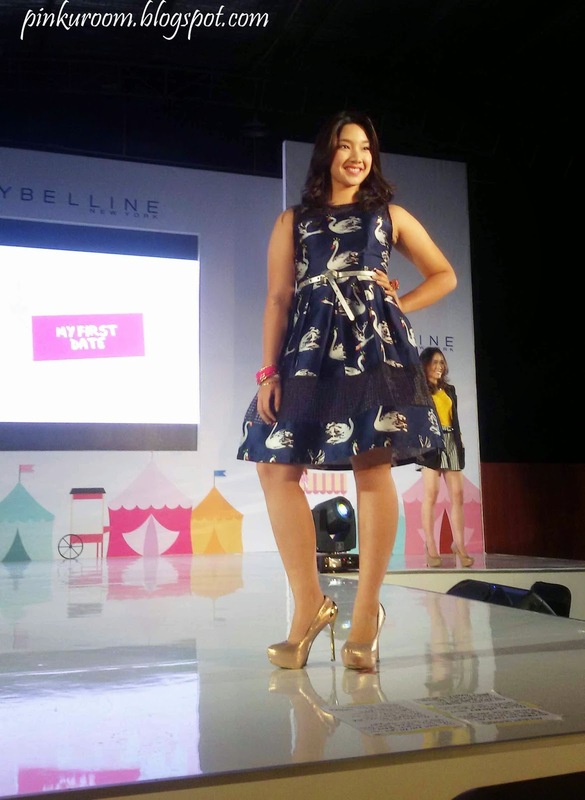 Makeup products that perfect to use on your first moment is 'Clear smooth all in one powder', 'Hypercurl mascara', and 'baby lips loves color lipbalm'. 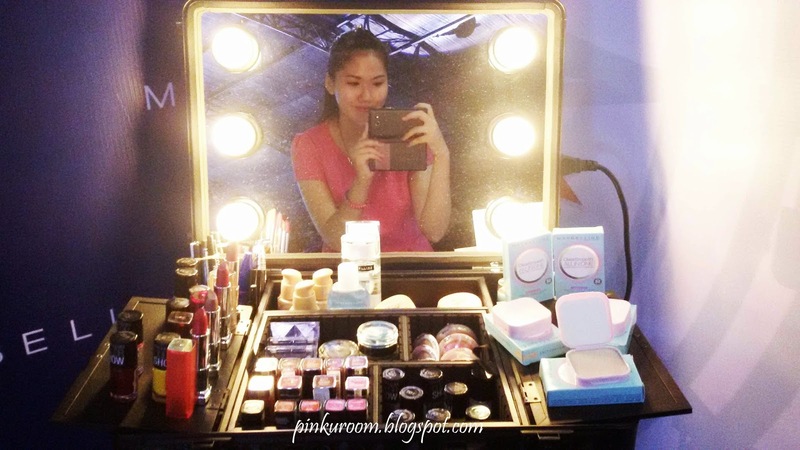 with right makeup you will feel more confidence and make your first moment memorable. 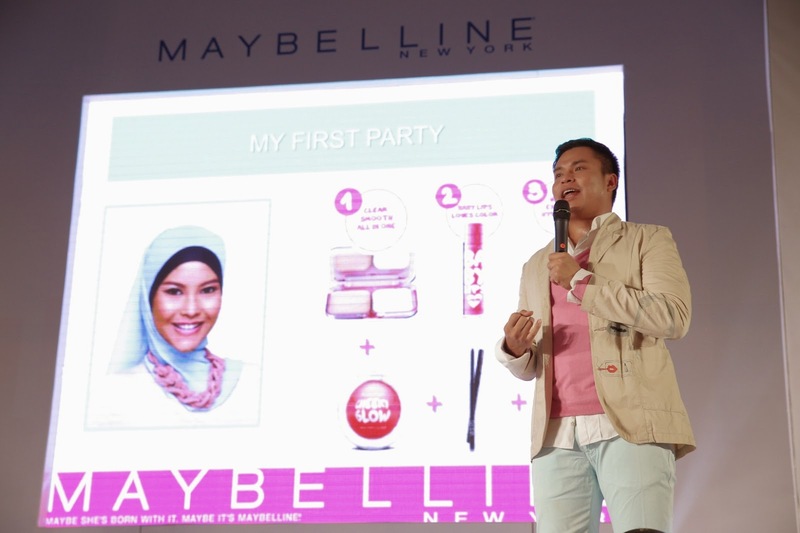 If you want to get natural makeup to a friends party you can just add 'maybelline cheeky glow blush' and 'colorshow eyeliner'. 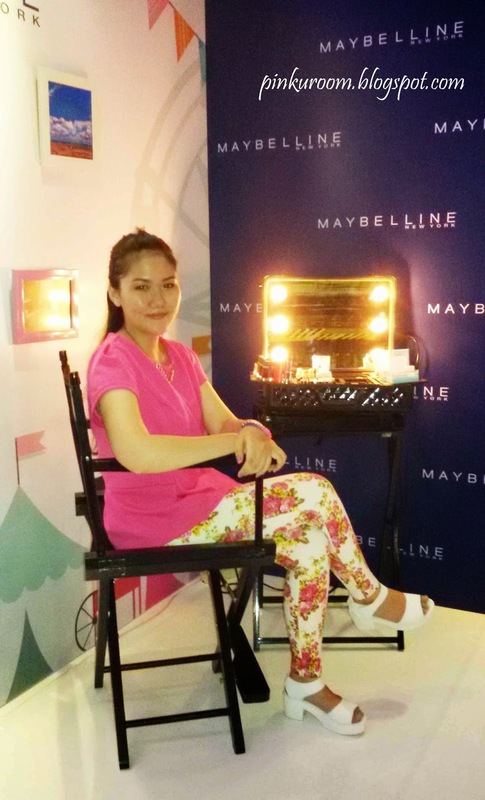 I did a makeup tutorial for you who wants to get Simply Pink Makeup look and mostly I using maybelline products including their new Maybelline CSAIO powder. 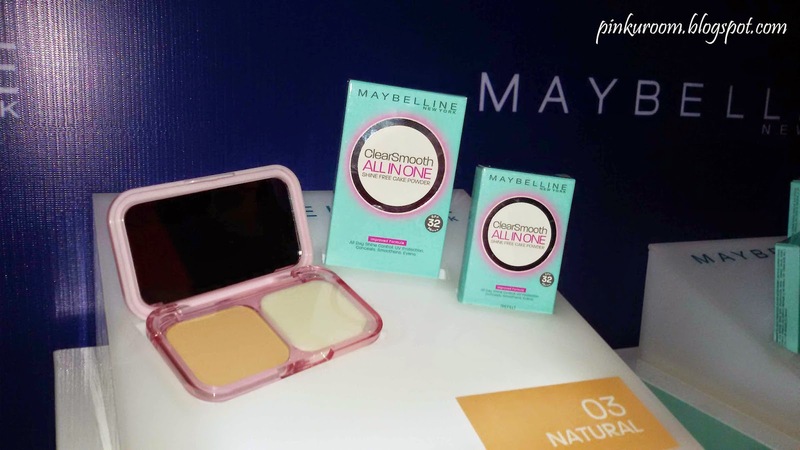 The new maybelline CSAIO powder has improved formula than the first one. It has SPF 32 to protect your skin from UVB and PA+++ to protect your skin from UVA. It's 5 times better absorb oil on your face and last for 12 hours. 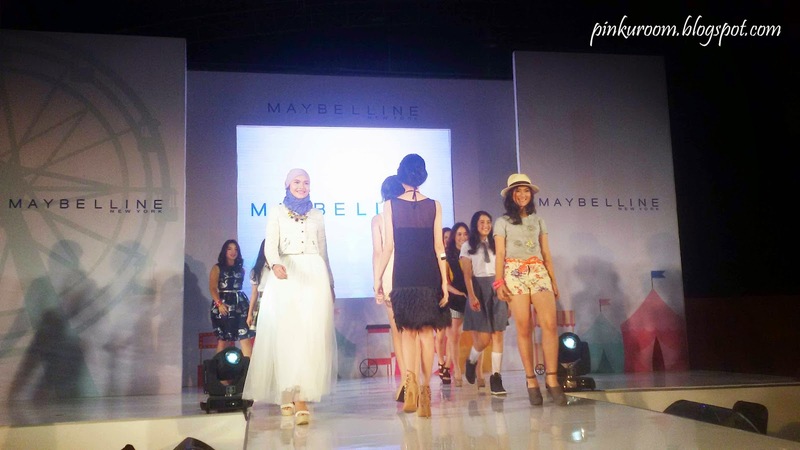 The price is very affordable, only IDR 39.000 for the full size and IDR 22.500 for the refill pack. Here's some pictures from the secret playground~! And finally I can post this pictures from my first horse riding experience with eva celia and maybelline! 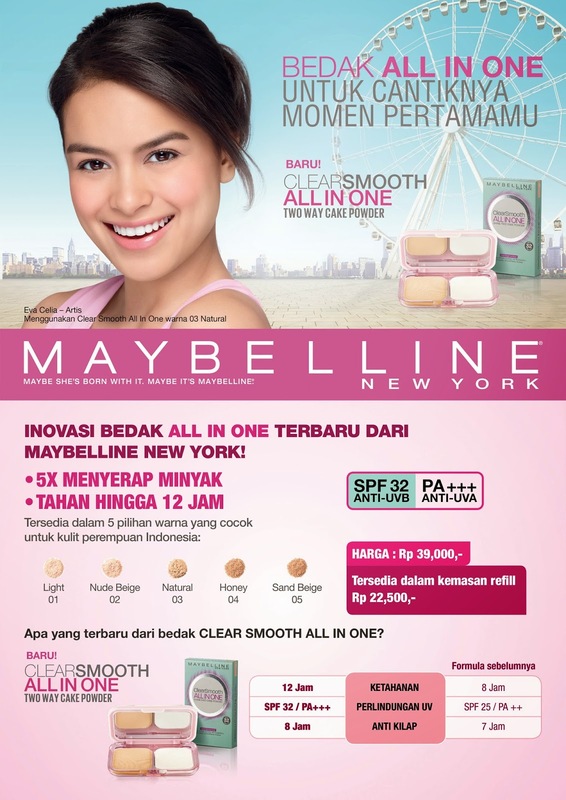 I know that Maybelline New York is really a famous brand. 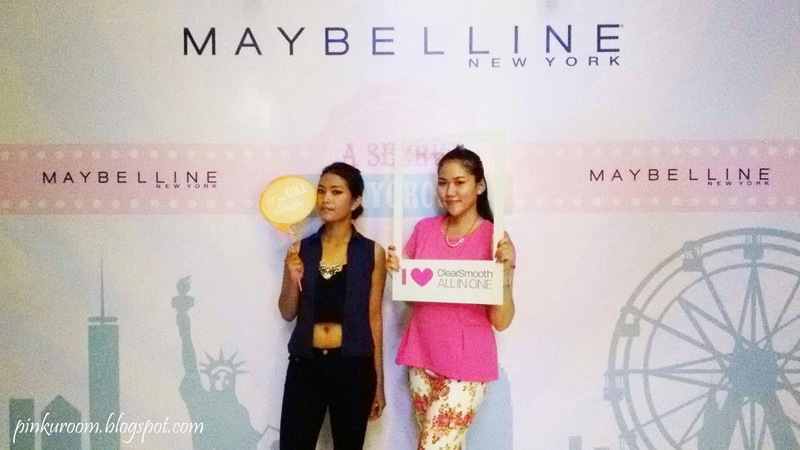 I attended such grand Maybelline events in New York last week. The event was well managed by the event coordinators. 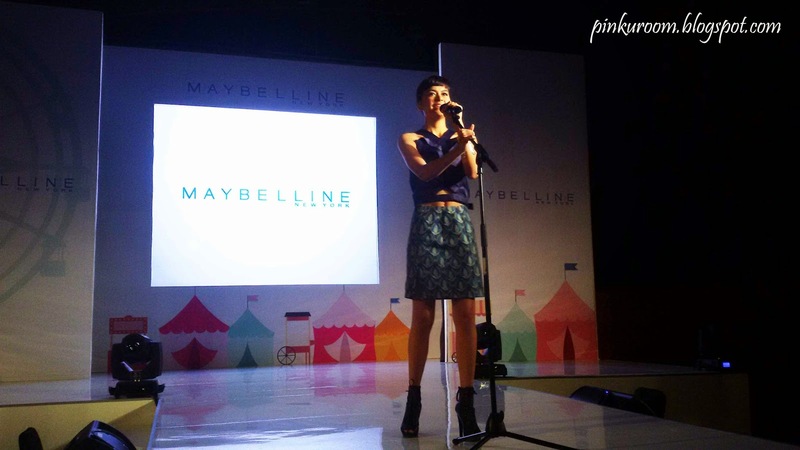 The performance by the brand ambassador was really exciting.